No matter what you are trying to make, you must always use the right components if you want the end result to be a success. Just having one incorrect item can throw the whole design off and will only result in you having to go back over everything and start from the beginning. 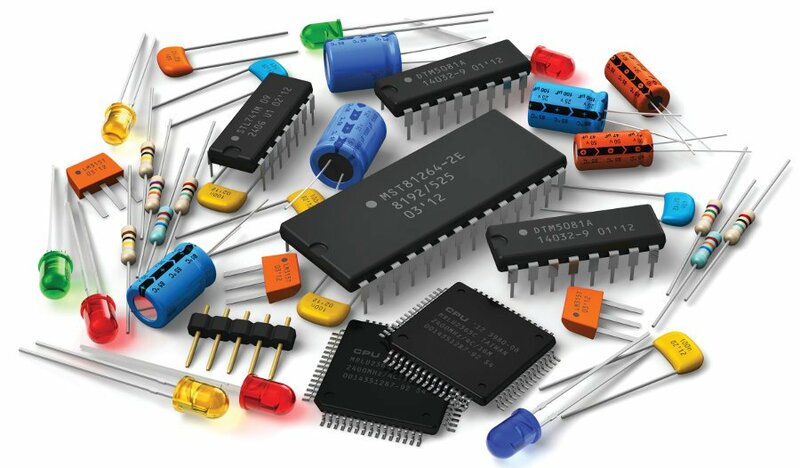 Here are some things to consider when choosing your components. Your ultimate build will dictate how high-quality you need to be. If you plan to sell on the final product, you obviously need something which is impeccable from start to finish. If it is for you, you can decide whether you wish to cut corners anywhere. Take, for example, a printed circuit board (a PCB). This is a key component of many electrical goods and will form an integral part of anything you are building. Once you know the answer to the question “what are the components of a PCB?”, you can decide whether you want to get them for slightly cheaper or whether you will pay for top-quality. Don’t be fooled into choosing the highest ticket item just because it is priced the highest. Take your time to get to know the brands available and find one which you like and which performs how you need it to. Then, don’t be afraid to shop around to find a trusted vendor who can supply you with the components you need at potentially a better rate than some other vendors. Read verified trusted reviews and browse forums so you know how the specific components have worked best for other people. If you know how they have actually performed, you will have a better idea of how they work for you. You could even find a component manufacturer who is willing to work with you to provide you with everything you need. What Will the Right Components Do for You? To put it simply, the right components will make your project run like a dream. If you choose to sacrifice on quality then you run the risk of setting the project back while you rectify it. A failing component may set on fire and cause horrific damage, all of which will need to be fixed or replaced. If a piece shorts out on a PCB, it could cause significant damage to some of the other connectors or the material of the board itself. This can be a costly and time-consuming mistake, especially if you need to source a new circuit board as well as new components. It is thoroughly important that you therefore find components which work for you. They may not be the most expensive or highest rated on the market but they perform as you need them to. The components are what elevates the overall design and functionality of the electronics. Just as you would expect a high-quality piece of meat for your roast dinner to have the best texture and flavour, so can you expect brilliant results from top-quality components.